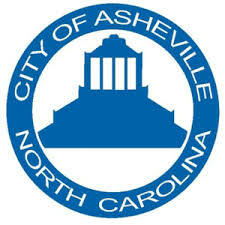 Water/Sewer is submetered by the City of Asheville. Trash is an extra fee for $10 per month. We have service with Republic Services.